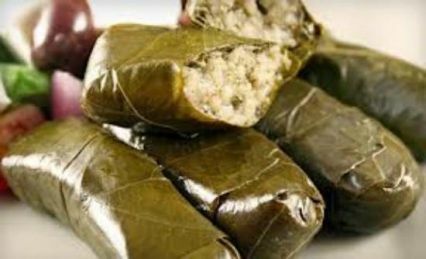 A traditional Greek appetiser of tender vine leaves stuffed with a savoury rice and onion filling, seasoned with herbs and spices. 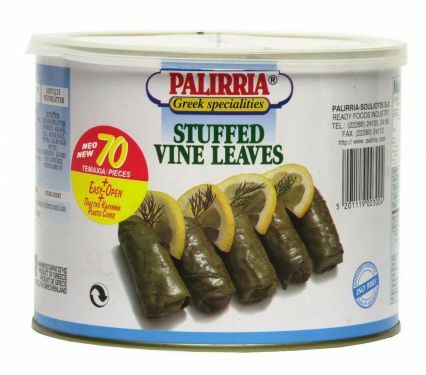 Presented here in larger 2kg tins which offer you excellent value and are perfect when entertaining. Storage: Store in a cupboard. Once Open store in a fridge and consume within 10 days. Dietary Information: Suitable for vegetarians and vegans. Gluten and wheat free. Dairy free. Egg free. Nut free. Can be enjoyed either at room temperature or tepid (microwave 60 seconds).